But according to reports out of Japan, spotted and translated by 9to5Mac, Apple won't be adding USB-C compatibility and will continue to ship a 5W charger and USB-A to Lightning cable in the box. Apple is famous for its product secrecy and doesn't comment on speculation or rumours about upcoming models. Instead the media, analysts and technophiles whip themselves into a frenzy over the latest rumour or insights from suppliers. Reports about Apple moving to USB-C on iPhone go back as far as June last year. 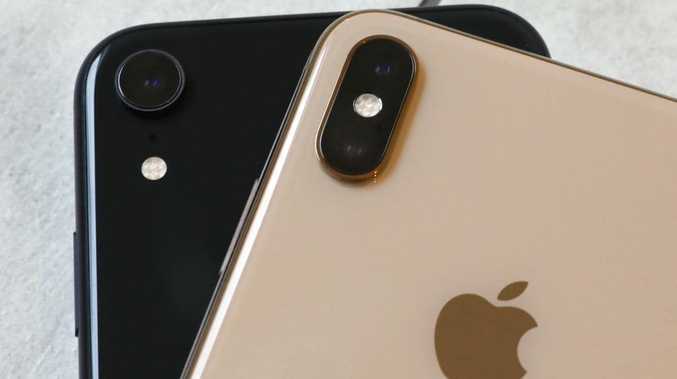 And a report just two weeks ago in the highly respected Bloomberg outlet claimed Apple was testing some versions of this year's iPhone line that includes a USB-C connector instead of the Lightning port. So even if the iPhone 11 doesn't end up shipping with USB-C, it's definitely something the company is playing around with. And given Apple usually holds its flagship iPhone event in September, there's still plenty of time until we see what it has in store. But in 2012, Apple introduced a new Lightning port for charging phones (from the iPhone 5 onwards), making everybody's old charging cables obsolete. A change to USB-C wouldn't inconvenience customers nearly as much and many Apple fans have been calling for a "one cable world", enabled by Apple joining the USB-C party.